Content for websites. We'll ghost write original content for you - you own the copyright. But, if you want a website built and prefer to contribute the content yourself, we'll edit it for you. We encourage you to provide your own original content, because no one knows your business like you do. When we edit, we do our best to maintain your voice - keep it sounding like you. If you already have a site and only need help with the content, either writing the content or editing your copy, we can help. 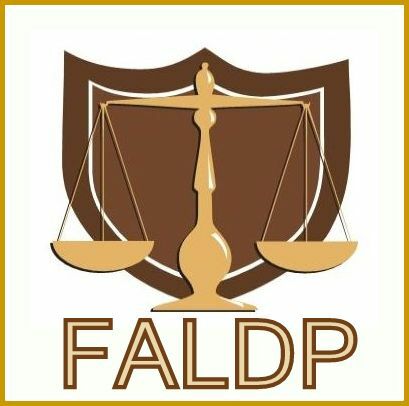 If you are an FALDP member, after we have completed your site, we will review your site content for language that may be a possible red flag for UPL violations. However, we take no responsibility for the content that you elect to display on your site. You are ultimately responsible for the language that you choose to display, the way that you advertise your services, and the services that you advertise. Horizon Research Network, LLC is a limited liability company separate from FALDP,LLC. When you submit payment for us to build your site, the first thing we do is send you a site building questionnaire. Among other things the questionnaire asks you about your preferences for your domain name, the look and feel of your site, and site content. 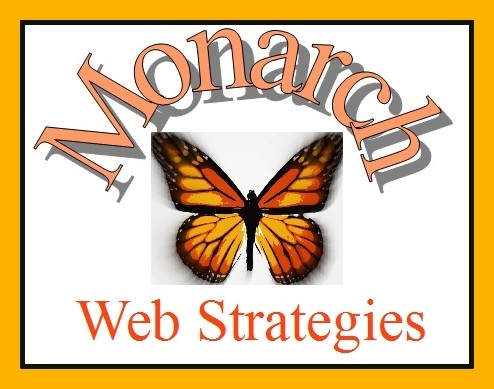 We also ask you to send us graphics that you'd like to include on your site. 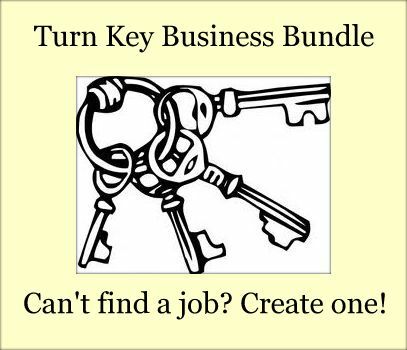 We then build one or two pages on your site, and let you see the site's beginning. At this point we want to know whether the design direction we're going is the direction you want. There are countless decisions that must be made when building a website, colors, placement, composition, navigation, copy, and more. Once you've let us know whether you love or hate the initial look and feel, we'll either continue your site in that direction, or go back to the drawing board. And try again. Graphics that you provide us must be your property, or graphics that you have permission to use. They must either be your own original graphics or graphics that you have purchased. We may ask you to prove to us that you own the graphics. If a graphic that you provide is poor quality or the graphic's dimensions will not work on your site, we will let you know, and request alternate graphics. If you provide graphics that we cannot use, and ask us to create a custom banner or logo, we will let you know that additional fees apply. Once your site is built we transfer it to you. We'll ask you to set up a yola account, and then we'll transfer your site and domain name to you. We can easily transfer your domain and site from one Yola account to another. However, transferring your site and domain name from a Yola account to a different domain registrar (hosting company) can take up to 60 days and you may incur additional fees.